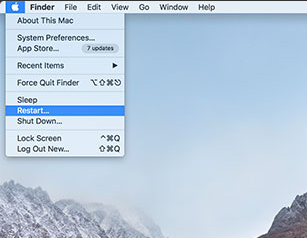 Wanna recover lost files on Mac but have no idea? Deleted songs unintentionally and want to get them back? Read the following article to get a good grasp on how to do it. How do I get back deleted music? All my songs got deleted by accident. I want to recover them from my Mac computer. Can anyone tell me what to do? Many thanks really! Did something similar happen to you that someone else or maybe even you accidentally deleted your music from your device? It happened to some of us, and we surely don't recall it as being something pleasant at all, right? Now if you were looking for a way to recover deleted music files on mac, you have landed on the right webpage. Nobody can tell you how this had happened, or at least they would not admit the truth. The thing is, at this moment it does really not make any different if you would know who, when, or how. Your file is lost and that's it. You searched it in you trash bin, and is not even there anymore. Gone for good? Not really. You can still get your music files back. Don't worry. One of the best way to recover deleted music files on mac is, of course, from backup. But what can you really do about it, if your Time Machine is not set up just yet? Good news, my friend. There is one Music recovery software which is simply the best out there, they say. 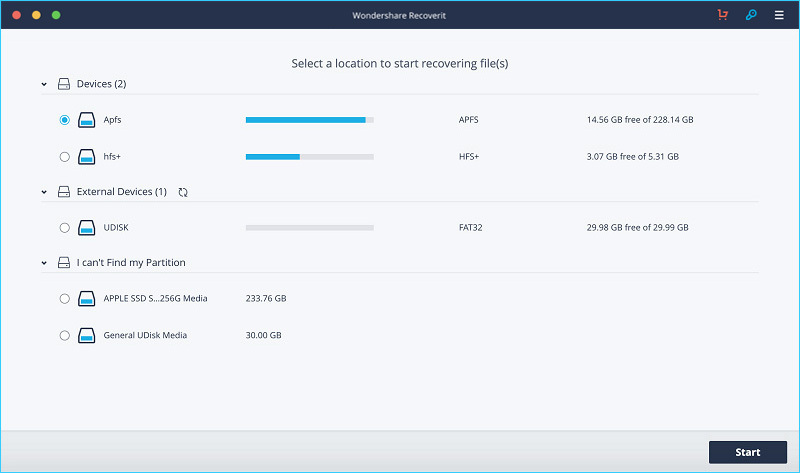 Go to the next section to find out more about how you can recover your lost data using data recovery software. 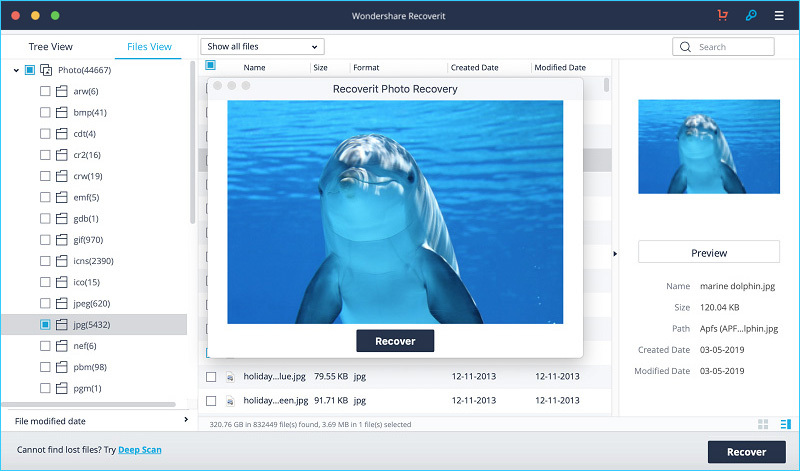 If you are looking for a music recovery software that is fast, reliable and easy to use, in order to recover deleted music files on mac, Recoverit Photo Recovery might be your answer. It doesn't really matter if you deleted your files or formatted your drive. 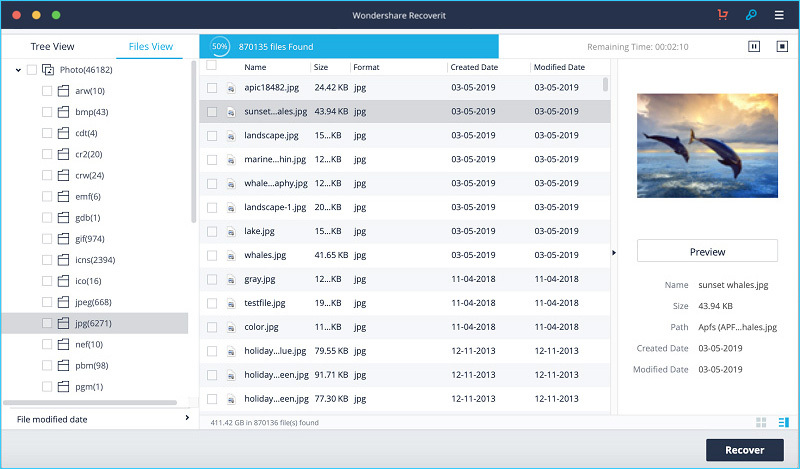 Recoverit can help you recover lost files, while it is not confined to the file format you are targeting or the device you want to recover files from. The best thing about it is that it allows you to see the files that were deleted, even before the beginning of the recovery click. All files are recovered with their original name and path. Likewise, the most important thing is that is safe. 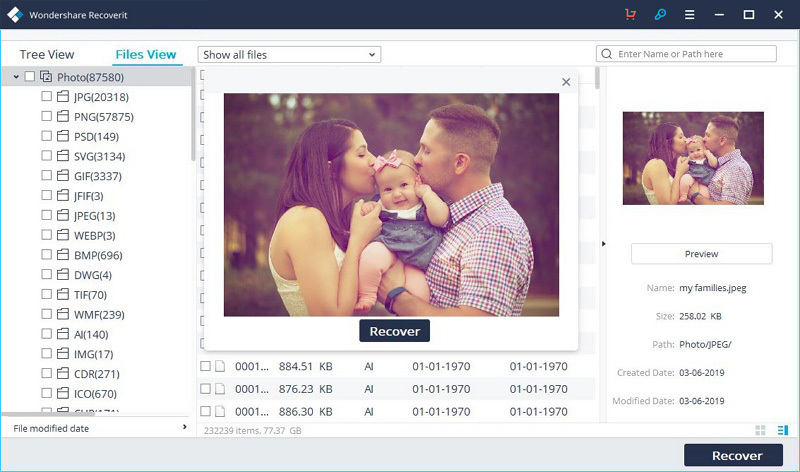 Restore 10 photo, video or audio files for free without any file size limit before the purchase of Pro version. Recover lost or deleted files, photos, audio, music, movies and videos from any storage device effectively and completely. Supports data recovery from recycle bin, hard drive, memory card, flash drive, digital camera and camcorders on Windows and MacBook. Recover files under different situations, like sudden deletion, formatting, hard drive corruption, virus attack, system crash, etc. Download and install Recoverit Mac Photo Recovery on your computer, and follow the next steps to perform Mac file recovery. If you lost music files from an external device like memory card, please connect it to Mac computer firstly. To recover deleted music from Windows computer, please download Recoverit for Windows and turn to this page: How to Restore Music. Launch Recoverit Mac music rescue software, select a hard disk drive to scan your deleted music files and click the "Start" button. Recoverit Mac Photo Recovery will start to scan your music files. It will take a while to finish the scanning on the hard drive. After the scanning, you can check all recoverable files on the scanned result. Preview the music files and click "Recover" button to get your files back. One of the best things you can do is backing up on cloud. No matter what happens on earth, you can still have access to data stored on cloud. Usually, it is ideal to transfer the iTunes data to a Mac compute for backup. If you find the songs deleted from iTunes app, you can also turn to the Mac computer to restore them. How do you restore iTunes data from computer? Here are the simple steps. Select "Go" > "Home" on the new Finder window. Go to "Music" > "iTunes" > "iTunes Media" > "Music". Select the music files you want and click "Open" to restore them. I hope that this tutorial on how to recover deleted music files on Mac was of help to you. 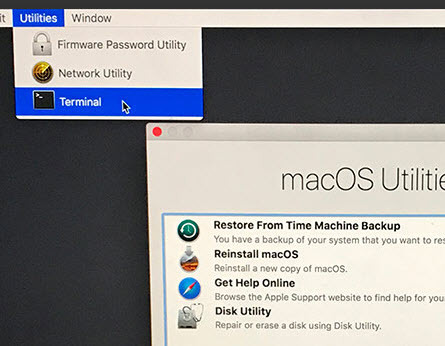 When you are proceeding with any solution for Mac file recovery, it is important that you really know what you are doing. Otherwise you are putting data at risk. What you can really do, is to read this article again and again until you fully understand each phase. Above all, the tutorial is pretty straightforward, so there is not much room for error. I really hope that you guys can get your deleted music files back. Cheers!